Buy (Order online) Vanitha Monthly Magazine (Magasin) Now. Vanitha – Hindi Edition by the Malayala Manorama group. 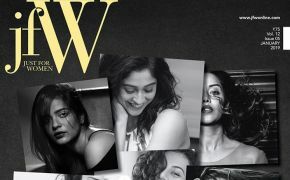 It includes articles on a variety of topics, and is not strictly a women’s magazine. 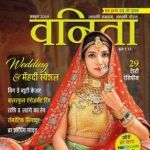 Vanita Monthly Magazine subscriptions will commence either from current issue or from next coming issue. 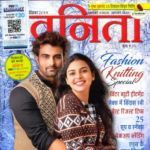 वनिता maheene ke Hindi Magazine will be shipped immediately on getting the issues from the publisher. They are inclusive of Diwali and Annual issues. Any special issues will also be sent free.